One of my favourite things about Christmas is Christmas music. There’s something kinda magical and calming about it to me. Especially all the classics. Christmas music always brings back memories of my childhood, and simpler times. It brings back the smell of special Christmas cookies; the taste of hot chocolate after being outside playing in the snow; and the innocent wonder of believing in Santa Claus. For the above reasons and many more John and I both love Christmas music, and that most definitely includes choirs and carollers. With the Christmas season virtually upon us, for this first FFF giveaway I thought it only fitting to share something Christmassy. 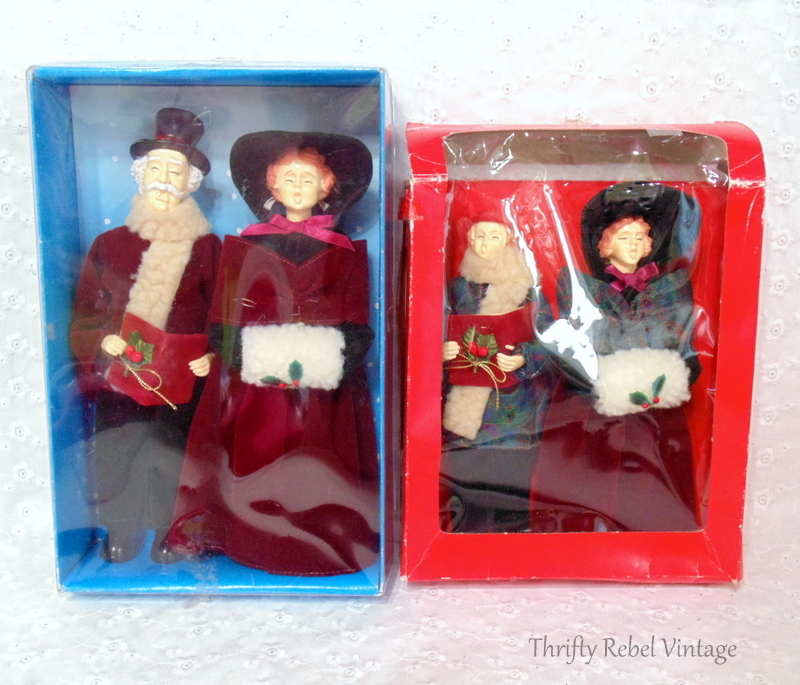 So I’ll be sending this fabulous vintage carolling doll family to a new home. I love the period costumes, and all the little details. I found them in these boxes at the thrift store, and even though they fit I can’t say for sure that these are the original boxes. 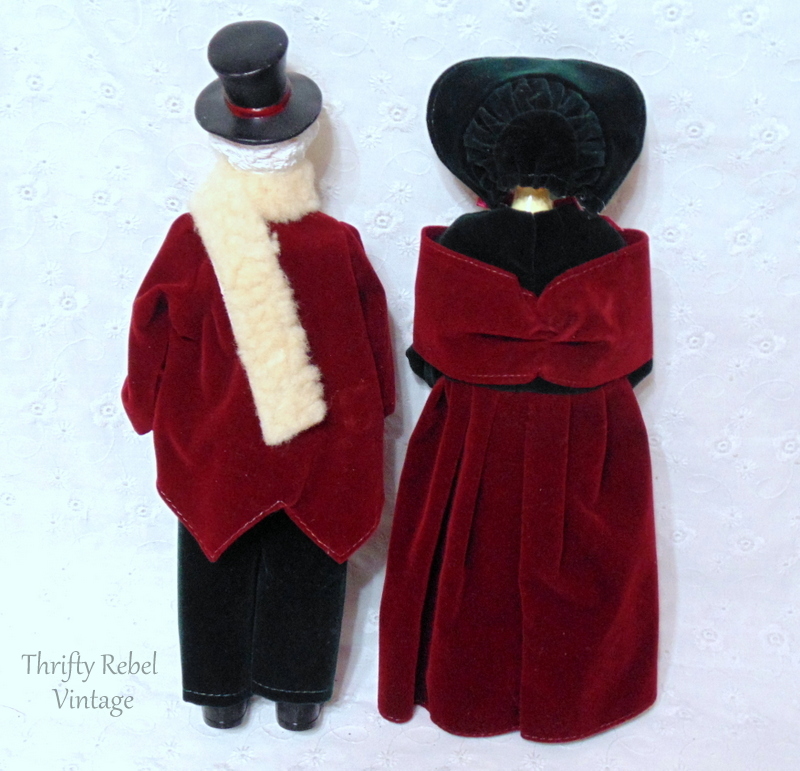 The man and woman are about 10″ tall, and have matching clothing. I have no idea how old these are, but I’m guess probably from the 70s/80s. He really seems to be into it. lol. 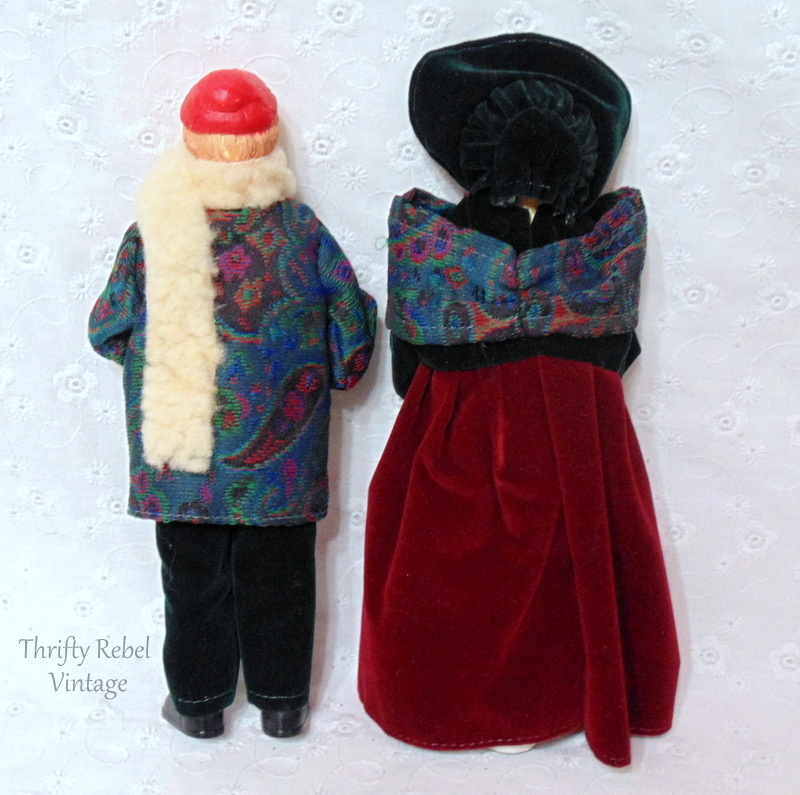 The boy and girl are about 8″ tall, and also have matching clothing. The boy is wearing a colorful coat, and the girl has a fabulous matching shawl. 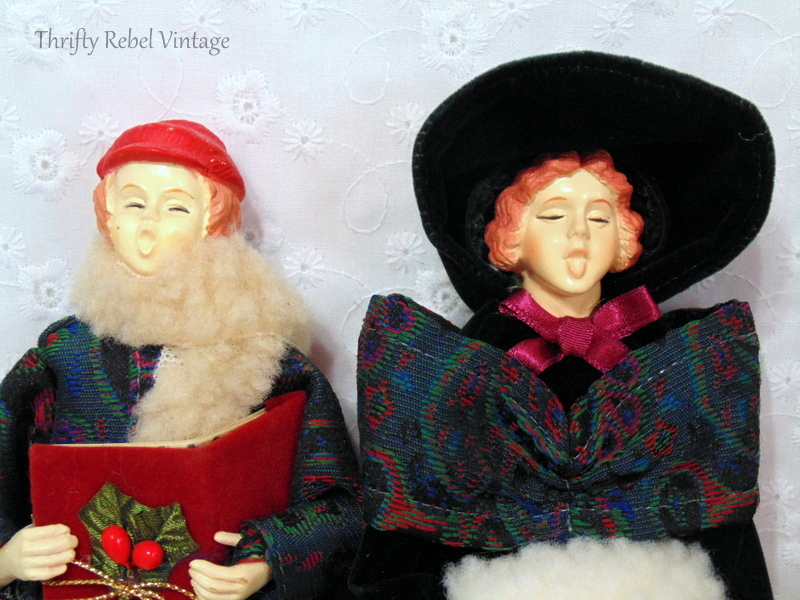 The fun thing about this carolling doll family is that you can imagine them singing any song you want. I hear “Joy to the World”. What song do you hear them singing? Tell me when you enter below. That’s a great song choice Chris! Good Luck! They are for sure singing “O Holy Night”. I am a subscriber. Love your blog! Hope I win. Thanks Jane! That is one of my favorite songs. I wish you luck! 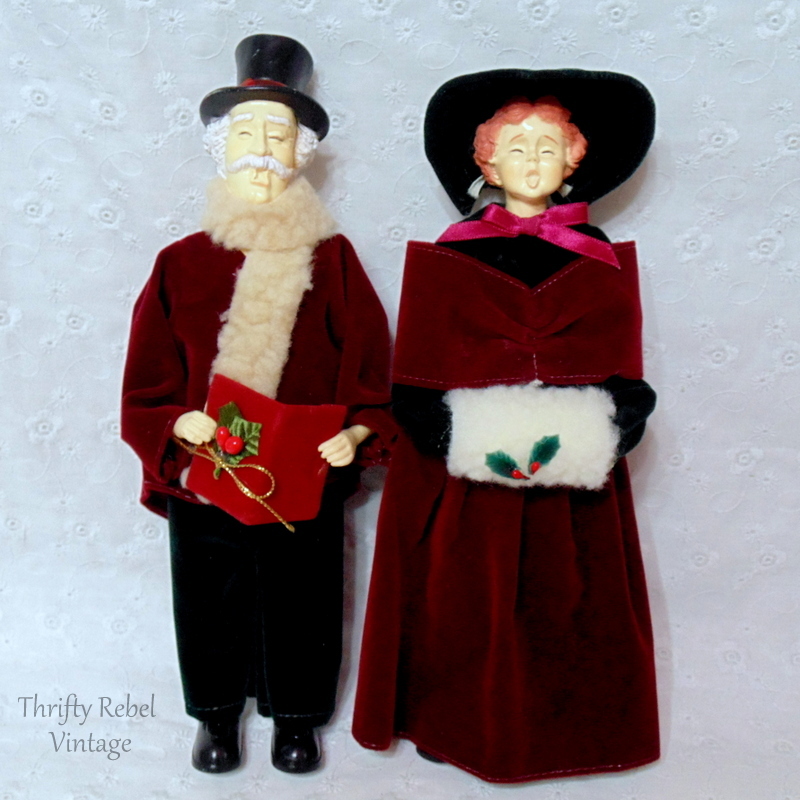 I am a TRV subscriber and I think the carolers are singing Deck the Halls! FALALALALALA! Such a happy song choice Karin! Good luck! What a fabulous find…I’m thinking they’re singing my favorite Christmas Carol “It Came Upon A Midnight Clear”. I’m keeping my fingers crossed you draw my name…every time I’d look at them, I’d think of you & all I’ve learned from your blog. Nice to have a friend in Canada. Thanks so much Linda! That’s a wonderful song choice. Merry Christmas to you, and good luck! “We Three Kings” could be the song they are singing. Quite a lovely set! Hi, Tuula! These are so, so cute! I hear them singing “Silent Night” and can imagine them standing right outside my door!!! Thanks for this chance to receive them…as always, I love your finds and what you do with them! Thanks Karolyn! Great song choice. Good luck! Thank you for this beautiful holiday giveaway. You’re so welcome Colleen. Such a pretty song. Good luck! Great song choice Judy! I haven’t heard that one in ages. Good luck! They just might be Mary. Good luck! I hear Angels We Have Heard on High. 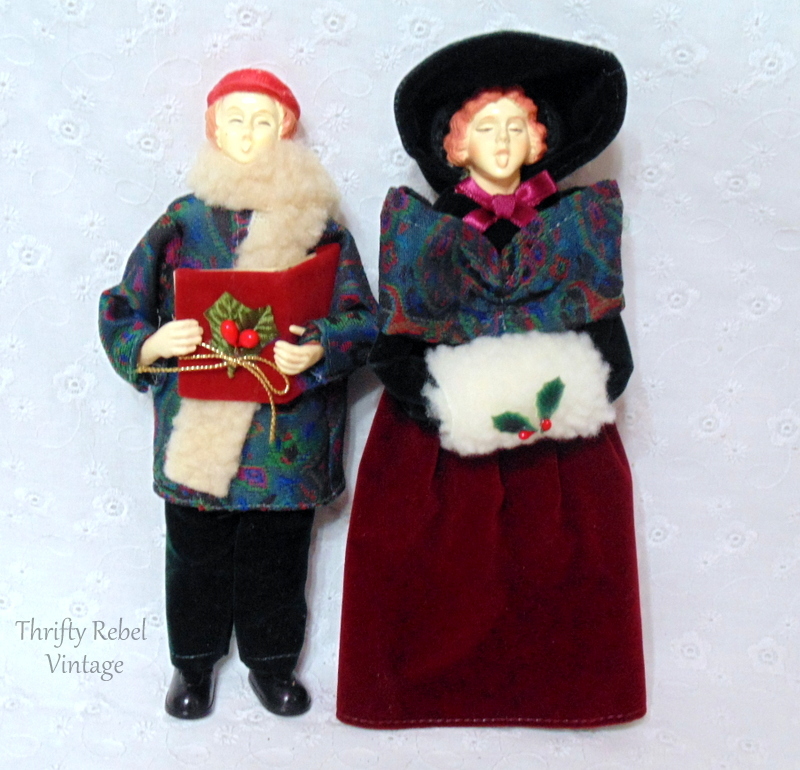 Beautiful carolers and will be a lovely addition to who ever wins Christmas décor. Thank you for the lovely gift. That’s a fabulous song Annetta. I wish you luck! That’s a fabulous song Candace! Good luck! 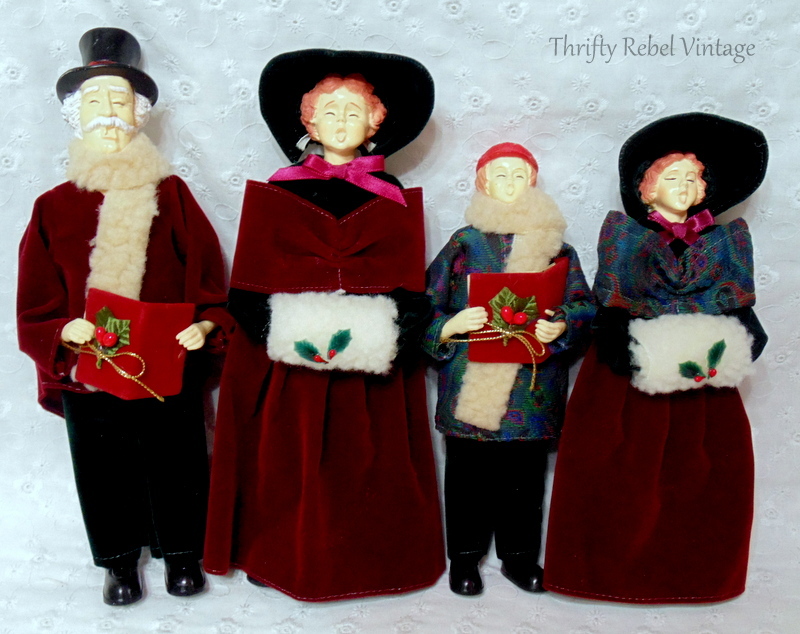 The carolers would look great in my Mom’s nursing home room! Perfect size! Aww, how nice that you’d give them to your mom Sue. I wish you luck! Such a beautiful song Olivia. Good Luck! TRV subscriber here. I hear “O Holy Night”. That’s definitely an amazing song Brenda! I wish you luck! I am a TRV subscriber and it seems they may be singing O Come All Ye Faithful. That’s a great song that I haven’t heard in a while. Good luck! I am a subscriber. I hear them singing Silent Night. Oh yes, one of my fave songs for sure. I wish you luck Shirley! If this quartet were at my door they would be singing “O Holy Night”. love your blog. Thanks Jewel! I can hear them now. Good luck! I am a TRV subscriber. The carolers are singing Silent Night. You’re so welcome Marion! Silent Night is a classic for sure. Good luck! They Just started singing the first word of “HARK! the herald angels sing” !!! My personal favourite is and always will be Judy Garland singing “Have Yourself a Merry Little Christmas” in the movie “Meet Me In St. Louis”. It brings tears to my eyes every time! Great song choice Pam! I love that movie and song too. She had a voice like no other. I wish you luck! Singing ‘O Holy Night’ which is my favorite song. These carolers are so adorable. I’m a subscriber and thanks for the giveaway! You’re welcome Debra! Love that song too. I wish you luck! Merry Christmas to All! God bless us !, every one! Such a wonderful song Stephanie! Good luck! I am a TRV subscriber. My favorite is “Silent Night”. Thank You for this great giveaway. You’re so welcome Marilyn! That’s a fabulous song for sure. I wish you luck! I hear these lovely Carolers singing ” Tis the Season to be Jolly!” I am a TRV subscriber!! Thaks for the opportunity! You’re welcome Susan! It is Tis the season to be jolly. Good luck! I can hear the falalas Evelyn! Good luck! Good choice Marthaia. I love the version when Bing Crosby sings a duet with David Bowie. So great. Good luck! 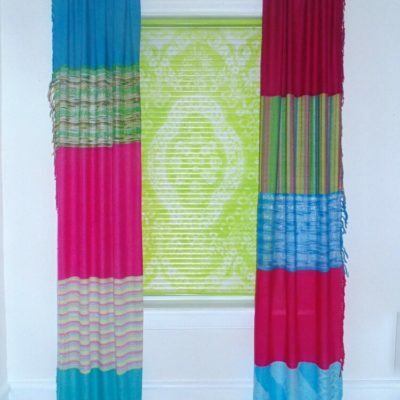 I am a TRV subscriber and love seeing what you come up with next on your blog. And, a give away? Yeah! What beautiful dolls! They remind me of when I was little and my siblings and I would go caroling around our neighborhood. You can feel the chill in the air! My favorite carol has always been Away in a Manger, even if it’s a little off key 😉 Thank you and have a wonderful Christmas! That’s a fabulous carol, and one that I haven’t heard in a while. Good luck Cindy! Christmas blessings to you, Tuula! 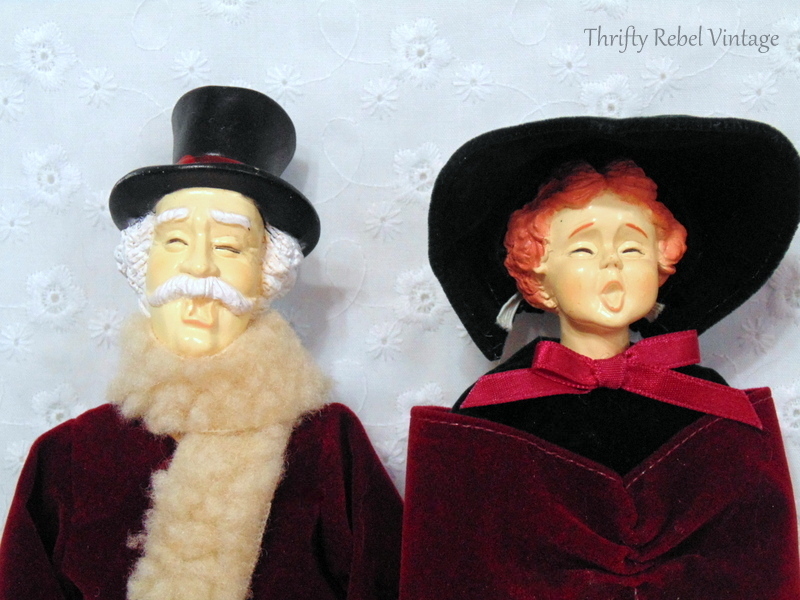 I have a set of carolers that would love to mingle with your set and go caroling atop my fireplace mantle! I hear them singing “Joy To The World” as all hearts and minds turn to the joy of Jesus’ birth so long ago. Wonderful song choice Kathy. Good luck! Love your blog. I’ve been subscribed for quite a while. Enjoy all the wonder bargains you find at thrift stores. Can’t wait to get me new home so can change my style to a vintage style farmhouse feel. 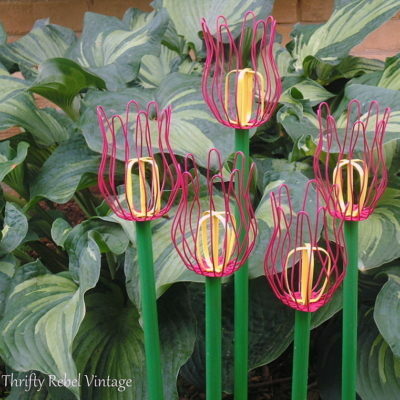 Here’s hoping to win a beautiful set of carolers. Thanks so much Brenda! I wish you good luck! ANGELSWE HAVE HEARD ON HIGH for me but if to keep all the children happy we would hear the carolers singing JINGLE BELLS. Both songs are awesome choices Nancy. Good luck! That must have been so fun to watch Michele. That’s not a carol I hear too often, but it’s a good one. I wish you luck! I’ve been a subscriber for quite awhile now and I’m so glad I am! Love your site and your ideas! I think they are singing Deck the Halls! Thanks so much Karen! That’s such a cheerful and fun carol. I wish you luck! Thanks Deb! That’s a very cheerful song, that’s for sure. Good luck! That’s a great carol choice Stacie! I wish you luck! Hark the Herald Angels Sing! That’s what I hear!! 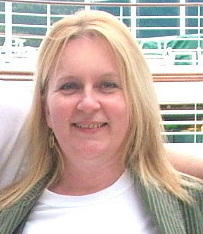 Great carol choice Susan! I wish you good luck!